Find the best local boxing gyms, trainers and equipment stores near you. 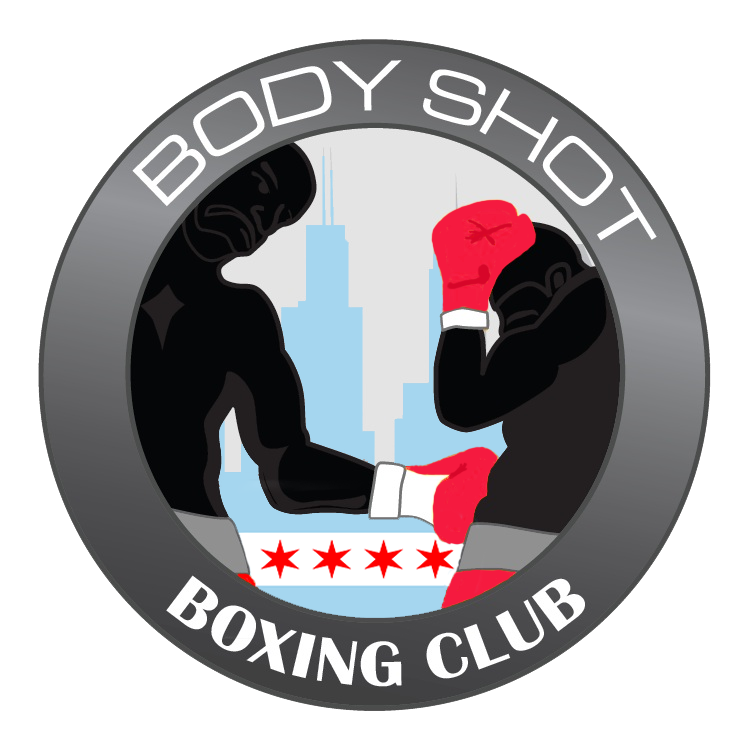 Body Shot Boxing Club is one rated as one of the best boxing gyms in Chicago. Coach Rick Ramos is the owner and operator of Body Shot Boxing Club. Ramos has over 20 years experience. Ramos has worked with some of Chicago’s best talent in boxing. Ramos is a Boxing Gym Owner, Boxing Manager, Advisor and Boxing Coach. Ramos has worked with 2012 Olympian: Shawn Simpson, Amatuer standout: Jose Felix Quezada and World Title Challenger: Adrian Granados. Ramos is known for his influence on the Chicago Boxing Scene…. he has turned the career around of Frankie Scalise, making Scalise the biggest ticket seller in Chicago. All images and videos are copyright their respective owners unless otherwise noted. No copyright infringement is intended. All content used in adherence to Fair Use copyright law. If you would like an image or video removed, please let us know and we will do so promptly.